The rooms are beautifully decorated and provide a quite serene place to enjoy our gorgeous views, where you can sit and enjoy the sun setting over the Black mountains. We are right in the centre of Ross-on-Wye. Just a short walk away from some of England’s most beautiful countryside. 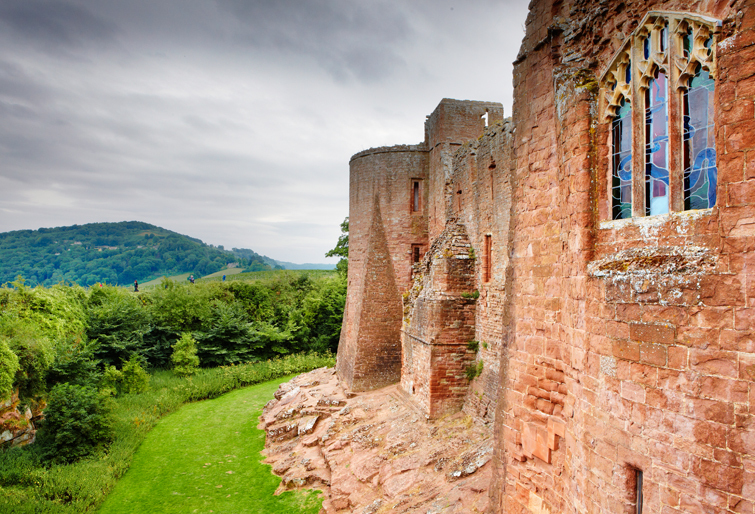 Goodrich Castle, The Black Mountains, The Wye Valley and much much more. 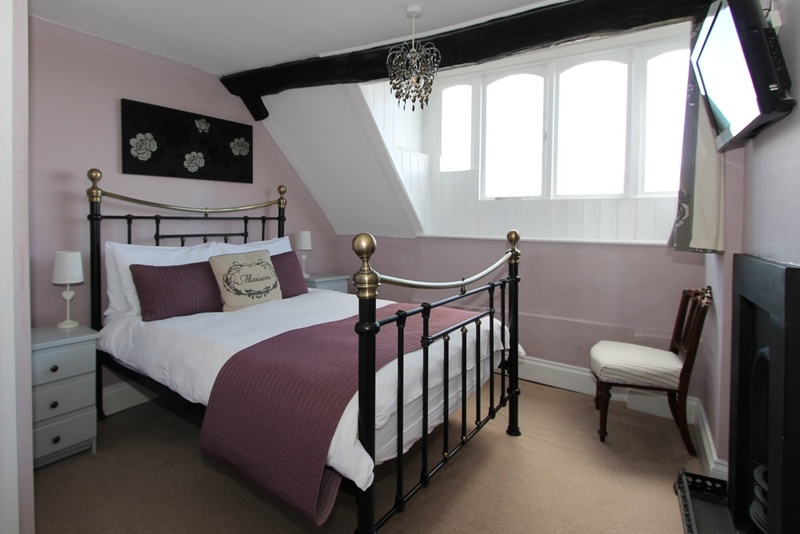 Radcliffe House is a 17th Century former Coaching Inn with a wealth of character and charm. 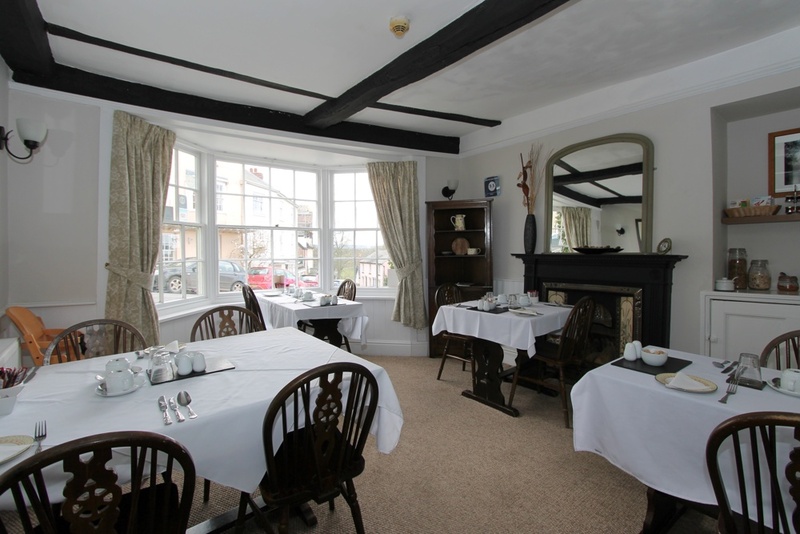 Situated on Wye Street, which is undeniably the prettiest street in town, overlooking the River Wye and fantastic Herefordshire Countryside, yet only 200 metres from Ross on Wye Town Centre, where there is a wonderful selection of coffee shops, restaurants and bars. Radcliffe House provides the perfect location for a relaxed romantic break or is ideally positioned for a more energetic holiday where you can canoe down the river, hire Mountain bikes in the forest or enjoy the wide array of walks, both riverside and woodland. 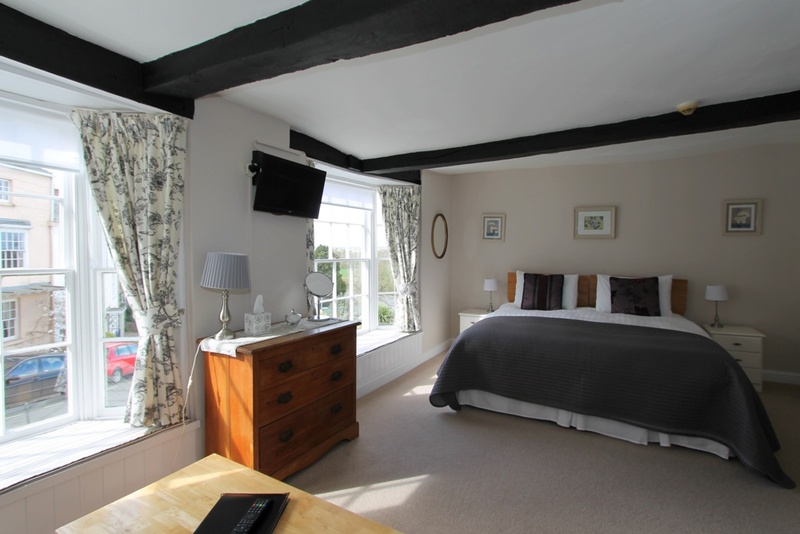 The rooms are beautifully decorated and provide a quite serene place to enjoy our gorgeous views, where you can sit and enjoy the sun setting over the Black mountains. 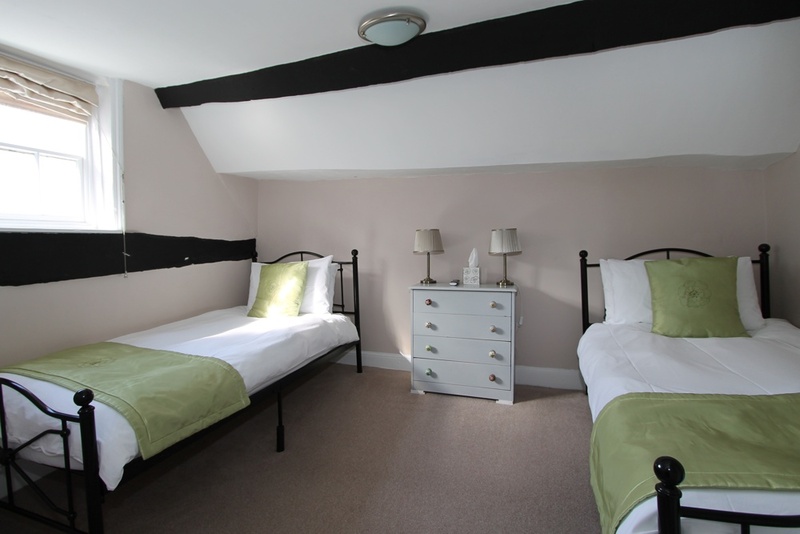 Each room has an en suite shower room, a comfortable seating area, tea and coffee making facilities and free WiFi. Nothing was too much trouble. Breakfast was scrumptious. 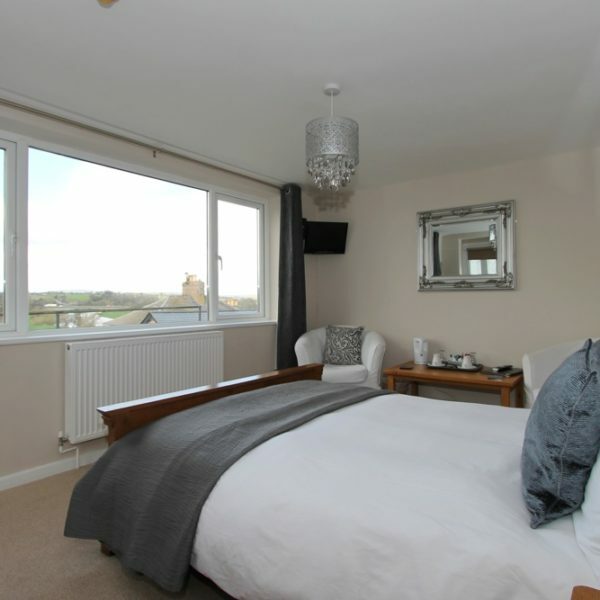 Bedrooms spotless and very comfortable. Wish we could have stayed longer and hope to do so on our next visit to Ross. Big thankyou for making us feel so welcome at Radcliffe Guesthouse. Spent one night at the Radcliffe; the room was clean, comfy and spacious with en-suite shower facilities. Breakfast was lovely and our hosts were friendly and helpful. We were allocated Room 1. The view incorporated the fields and the River Wye, and was simply beautiful. Our hosts were warm and welcoming, the room was clean and comfortable, and the facilities were excellent. I had the Full English the first morning, then scrambled eggs on toast the second - absolutely delicious. The room was quiet, so we did not hear the other guests, and the location was perfect - an easy walk to the town centre. 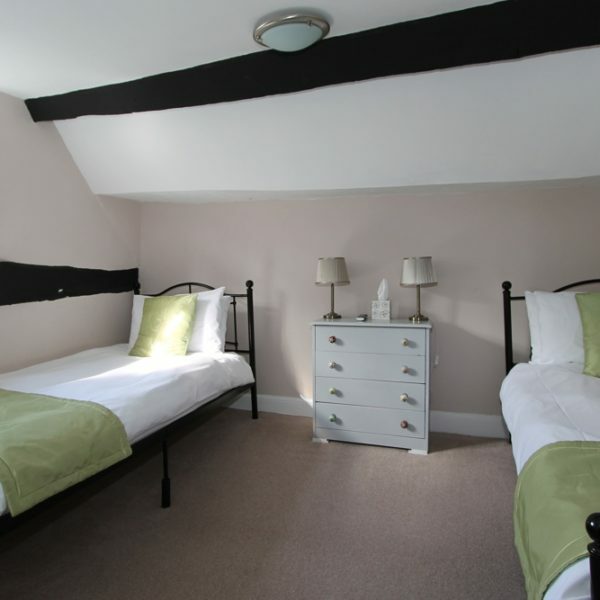 What a great find this guest house was when looking for somewhere to stay in Ross-on-Wye. 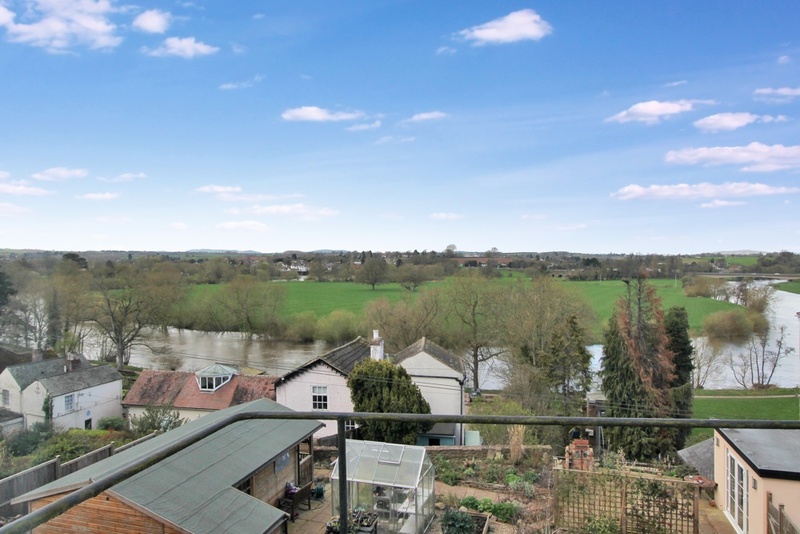 Situated close to both the town centre and the River Wye it made an excellent base whilst visiting relatives and to explore a small part of Herefordshire. 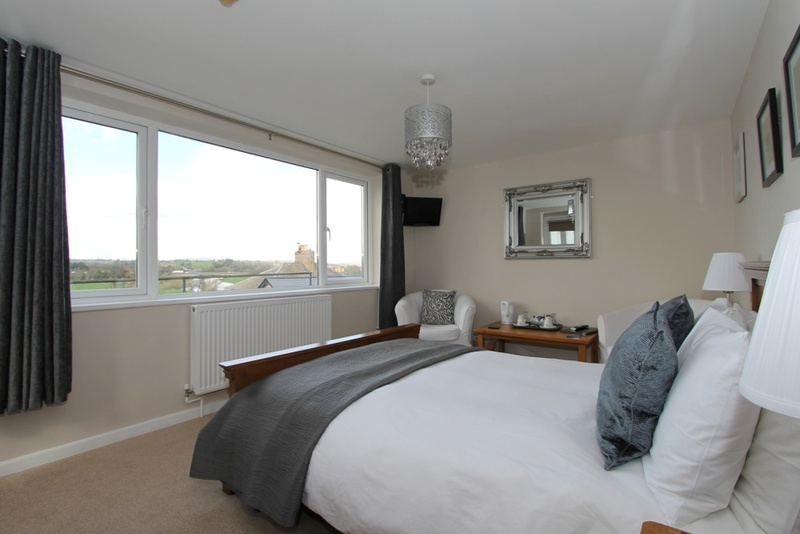 The room was spacious & clean, breakfast was great, the host & hostess were excellent. An ideal base for touring the area, and easily lives up to all the excellent reviews. We stayed for 4 nights (arriving Monday, departing Friday). The room was well equipped, clean, and had a fantastic view out across the river; great for watching the sunset. The owners (Andy & Beth) made us feel really welcome. Breakfast was excellent, and cooked to order. If you're intending to stay in Ross on Wye, don't bother looking anywhere else. 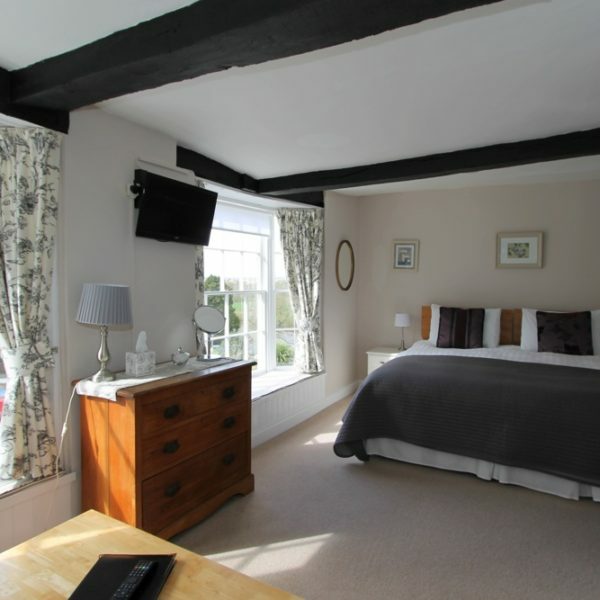 Beautiful room overlooking the River Wye with large picture window. Very comfortable, clean, peacefull, and tastefully decorated room. Friendly owners Andy and Beth are very helpful and do everything to make your stay a pleasant one. Good choices at breakfast all well cooked especially the poached eggs on English muffins which are excellent. Also good location in Ross and for exploring the surrounding area. 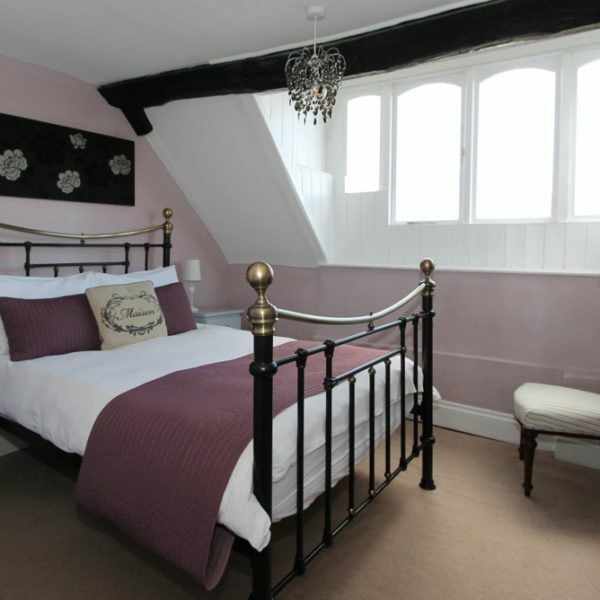 Radcliffe Guesthouse is perfect for a short break in lovely Ross on Wye. The guesthouse is spotlessly clean, exceptionally comfortable, quiet and very relaxing. Andy and Beth are lovely hosts and have provided a perfect tranquil place for their guests. This was our first stay at Radcliffe Guesthouse but we certainly plan to return.